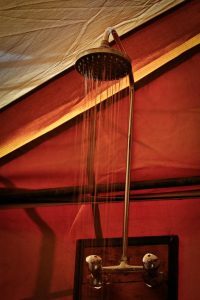 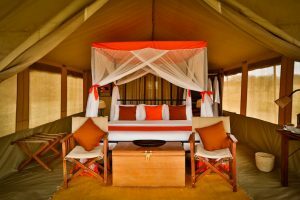 The Kenzan Mara Tented Camp is a luxury camp in the vicinity of the Mara River. 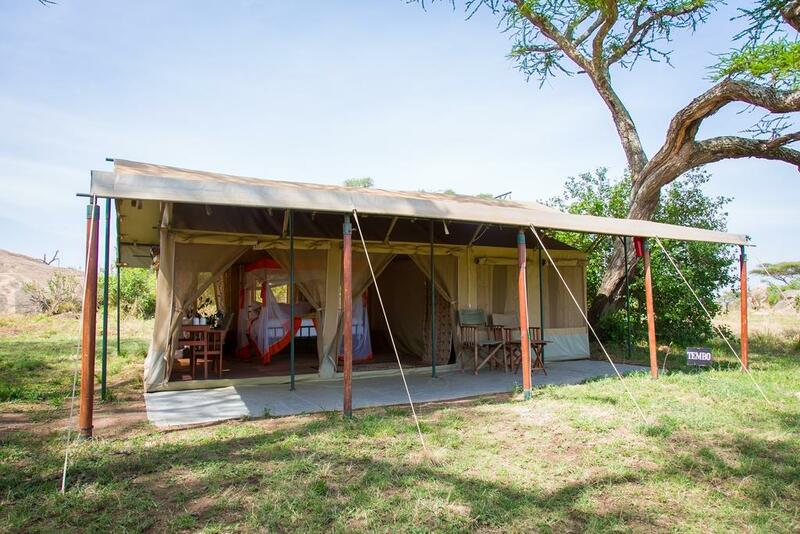 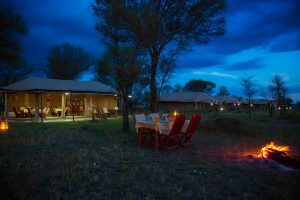 Its location Kogatende, in the north of the Serengeti, bordering the Mara Reserve of Kenya, makes it a privileged place to see the Great Migration, lions and leonpards that inhabit the small hills around the camp. 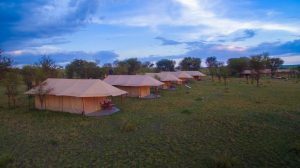 Consists of free internet, parking and room service. 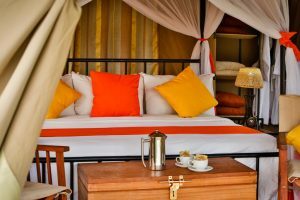 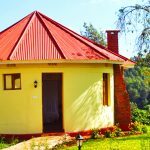 It is a hotel that takes care of the details with its fabulous restaurant of Tanzanian food and laundry.